For over a decade, Alina Litvinova has demonstrated skill as a consultant in executive search and human resources. 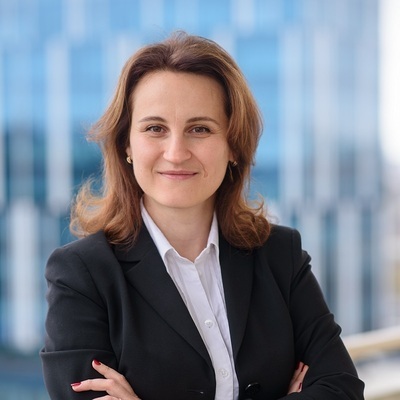 She focuses primarily on C-level searches in a range of functions, including operations, sales, marketing, finance and HR across the CIS, CEE and EMEA regions. Alina’s broad industry expertise covers consumer products, healthcare, agriculture and manufacturing.